This is "Forgiven, Forgotten" by The Lost Cavalry. A live acoustic version of a track from our new album "Storms" released 9th Feb 2019 on Two Six Heave. We're excited to reveal the first track premiered from our new album: "New Moon". Video filmed in Saunavaara, Finland. It's taken from our second album "Storms" which will be released on 9th Feb 2019 on Two Six Heave. To mark the release we will be holding a special launch show at The Lexington Kings Cross, London, UK - Tickets: https://www.wegottickets.com/event/457202. We will be releasing some new tracks in Autumn 2018 followed by our album launch on the 9th Feb 2019 at The Lexington, London... save the date! 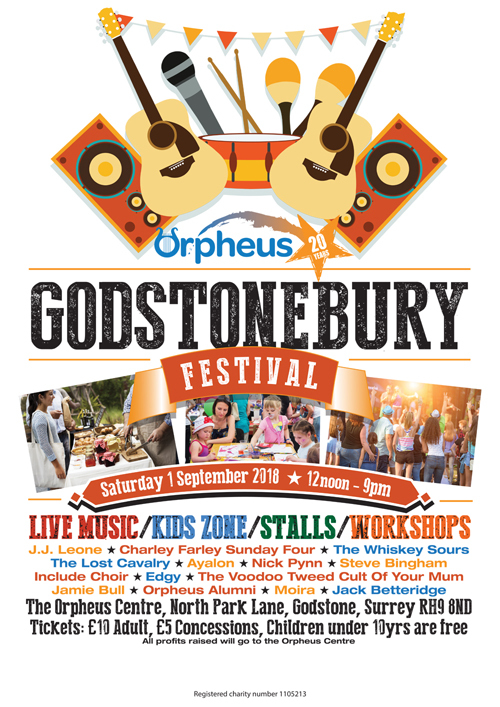 And on Sep 1st this year we'll be playing at the Godstonebury Festival (yep, that's Godstone!) for the Orpheus Centre - tickets only £10 so come along! Here's a really nice review and some photos of our gig last week for The Folkroom at The Harrison. We played acoustic versions of seven new tracks from our second album, coming out later this year. Thanks so much to Mike Urban at Urban75.org! Mark is away on a trip around the world now until May, but the second album is finished and ready for release soon!